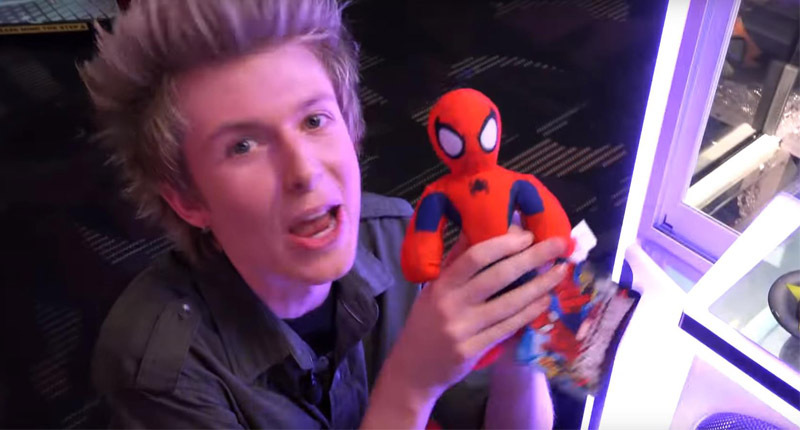 How to Solve Claw Crane Machines Operational Problems Part 1? In the case that the player does not have a coin or cast coins, and use a banknote or a mobile payment exchange coin for the currency exchange machine. The increasing difficulty of it may result in the loss of some consumers. For operators, increasing the cost of the currency exchange machine and requires to count lots of coins and banknotes every day. 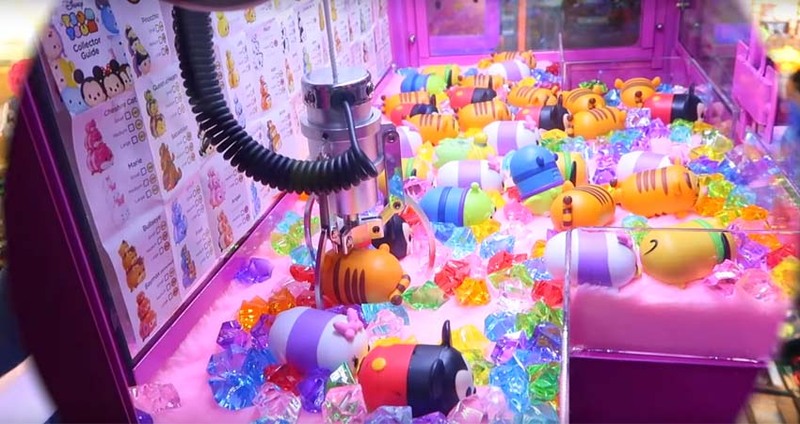 Most of the current claw crane machines use the original joystick gameplay, which does not bring freshness to consumers who spend entertainment time for another game machine. For example, Barber Cut Game, Golden Key and so on. After the adjustable winning rate becomes an open secret, the player doesn’t trust in claw crane machine and even stay away from it. The machine is the container. The toys are counterfeit so that is difficult to arouse people’s desire for consumption in an era where people look at value and quality. The appearance of claw crane machines is mostly old cartoon designs with too rich in color. At the same time, it is easy to copy by competitors. 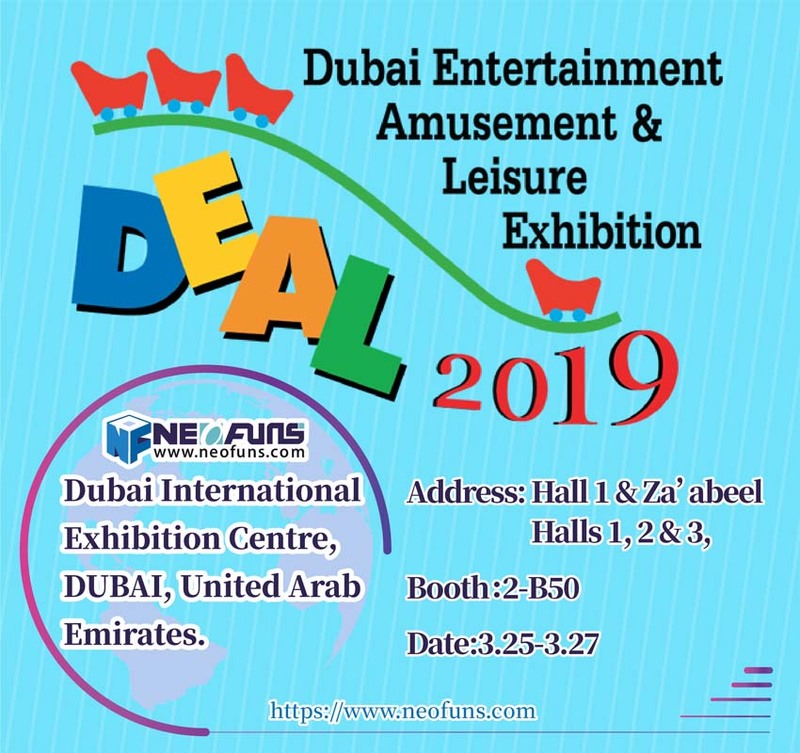 If claw crane machines without outstanding features are confused with other brands, which makes it difficult for consumers to come again. 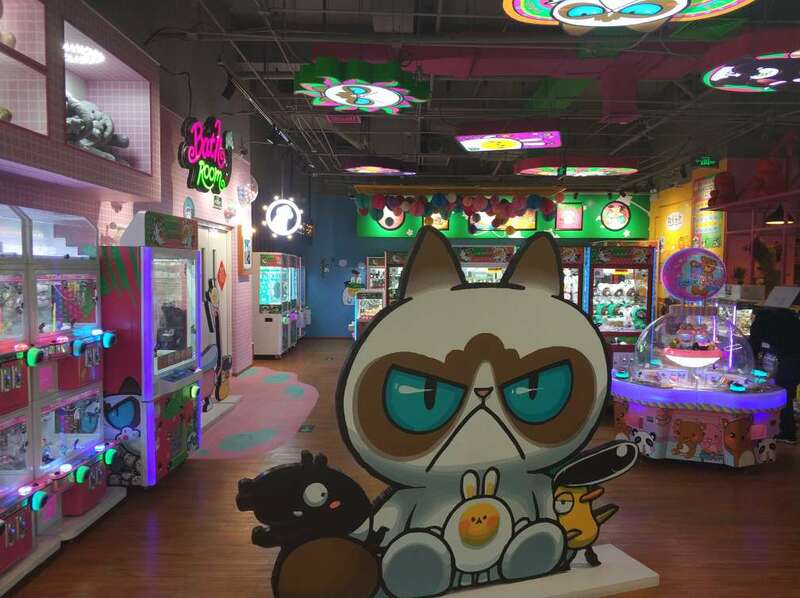 Let’s talk about the operation of claw crane machine first and say how to solve these problems tomorrow.